Polaris 6 Card Shaping Up! 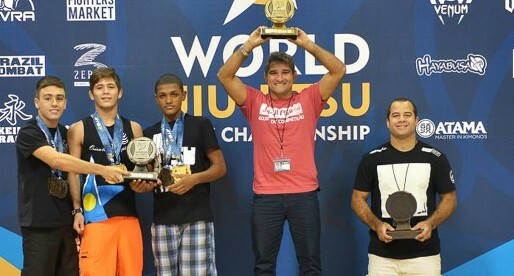 Home BJJ News Polaris 6 Card Shaping Up! Polaris is returning to action for its 6th event next month in what is shaping up to be a huge card. The well known British pro jiu jitsu promotion has referenced a few changes to their format for 2018, namely the inclusion of title matches – the first of which has already been announced as part of Polaris 6 in February. This will be the very interesting battle between Australia’s sub only star Craig Jones and American ‘Scrap Pack’ team member Jake Shields, who will be grappling for the middleweight strap. The stylistic match up here is truly unique. Craig belongs to the new school of sub-only athletes, a stye heavily based on leg lock entries and fluid guard work. Jake on the other hand has the perfect style to cancel out Jones’ game – unparalleled pressure and plenty of experience against footlockers, Shields being a regular appearance at the DDS stable in New York. We would give the edge to the more experienced competitor here (Shields) but don’t for a second count the super dangerous Jones out of the title race. 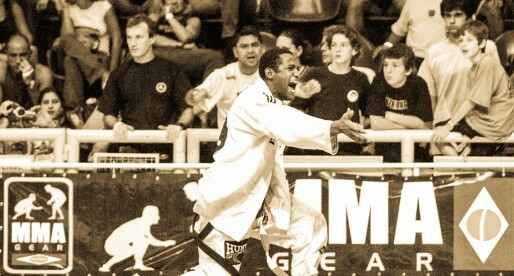 He is dangerous from all angles and has the talent to surprise the former Strikeforce champion. 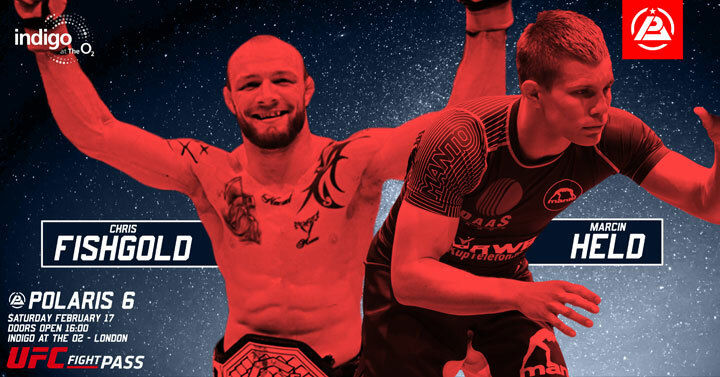 We have had a few glimpses into how the Polaris 6 card will shape up over the past weeks and it is looking to become another epic night of Grappling in UK’s capital. Part of the line up is one of the most exciting athletes in the female scene who will be making her return to these English mats, IBJJF World Champion Gezary Matuda. A very clever move by the organization who is scooping up one of the most underrated competitors in our sport. 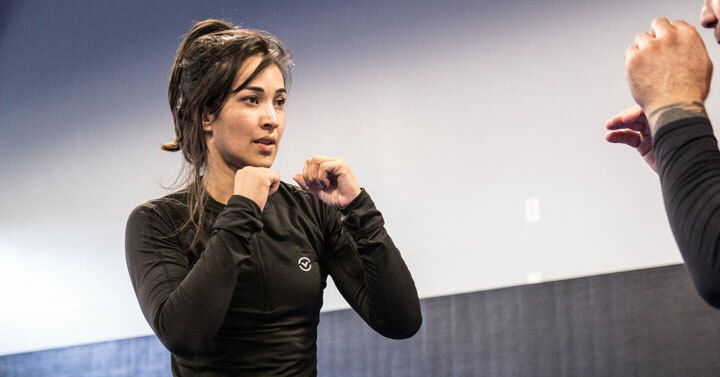 Matuda is without a shadow of doubt one of the brightest stars in the sport, someone whose star power reach could outstretch even the likes of Mackenzie Dern (in our modest opinion). Gezary has arguably the most exciting style in our sport, speaks perfect English, has a likeable personality and looks like a model, all ingredients for a career that cold easily outgrow the BJJ bubble. We can’t wait to see Gezary hit the stage in London. A new match was announced today (January 09), an exciting no-gi battle between two of Europe’s finest mixed martial arts (MMA) athletes. Two fighters who have made a career out of submitting people inside the cage, with 24 submission wins under their gloves. 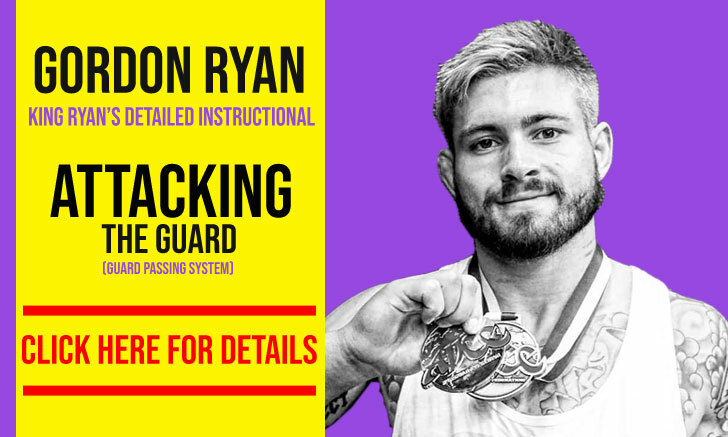 Fishgold has a more traditional position based grappling style with passing pressure and killer instinct – particularly for chokes. Held is an all rounder who can at times be more unorthodox, having many good leg attacks in his arsenal. 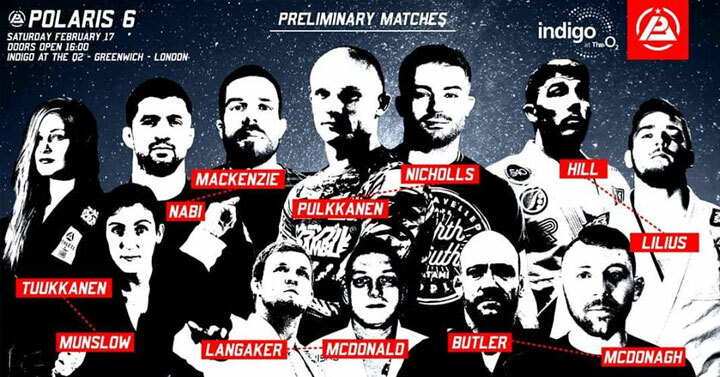 One of the best undercards ever provided by Polaris, the 6th event of the promotion will collect some of the brightest up and coming stars in the European grappling scene, adding to the mix a couple of seasoned and highly accomplished veterans such as Jake Mackenzie and Ross Nichols. Polaris will be releasing more matches on the run-up to the event, and from what we have heard, there will be some gems still to come. Stay tuned. Cover photo by Callum Medcraft.